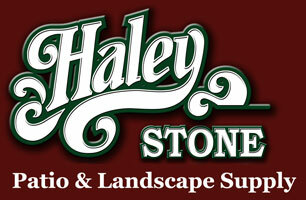 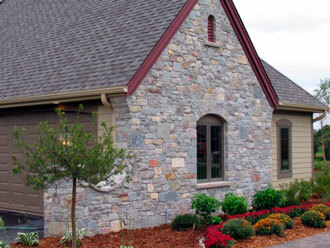 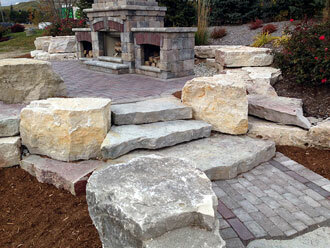 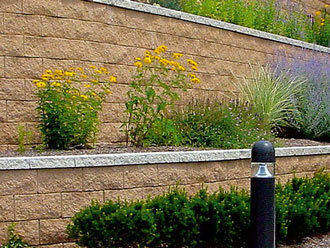 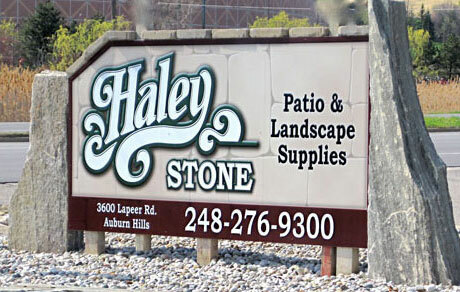 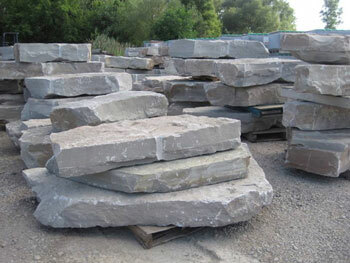 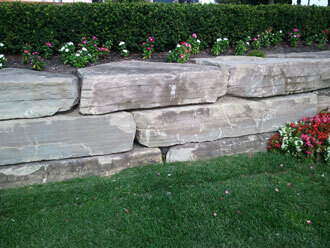 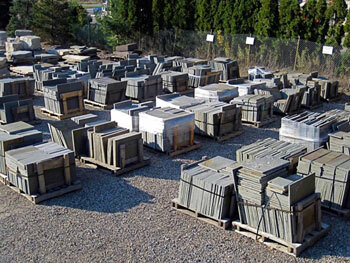 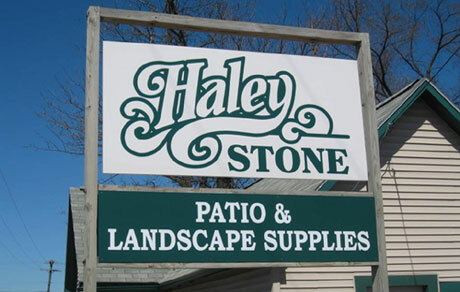 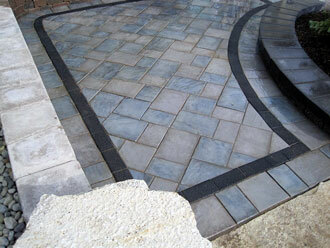 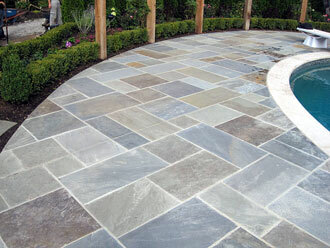 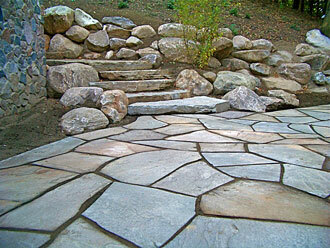 Haley Stone has been serving the Metro Detroit Area with quality landscape materials for over 60 years with locations in Rochester MI and Auburn Hills (directly across from the Palace). 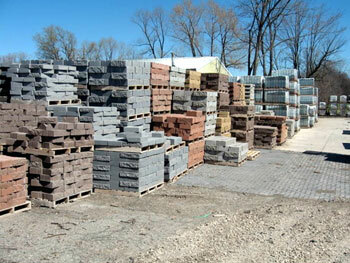 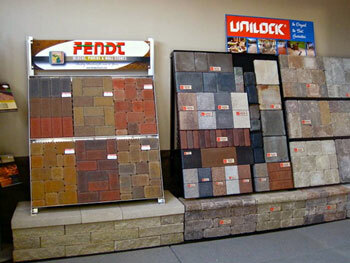 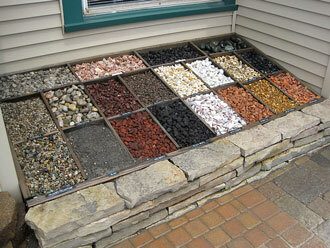 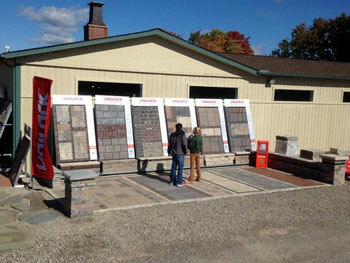 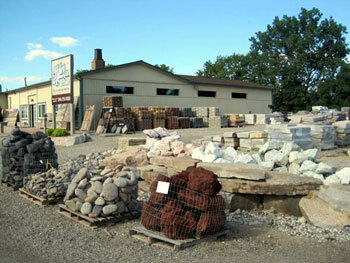 With 5 acres of inventory and displays, it offers you a wide range of choices and ideas for your next project. 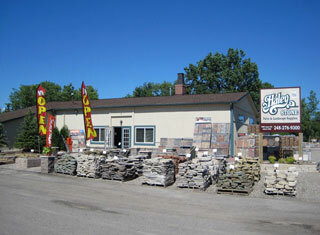 Stop by either location and let our expert knowledgeable staff assist you with your needs.